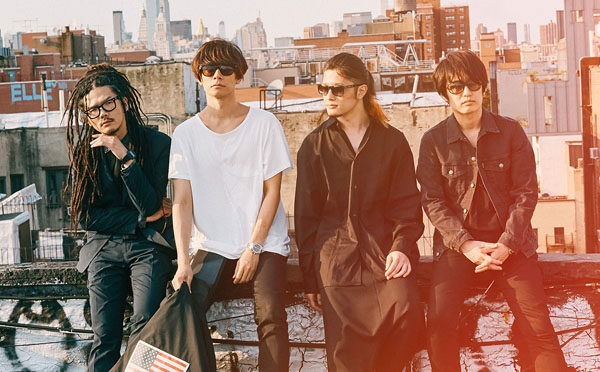 Next week marks the release of the first new album from rock group [Alexandros] since Exist!, that came out almost exactly two years ago. 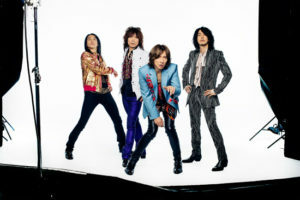 Containing a couple of partly new songs, partly tracks that were released on singles during this time, the new full-length marks a new direction for the band. While in the beginning of their career they were quite a bit fixated by UK music (just check my interview with them from 2013), it seems that recently they turned their attention towards the US. 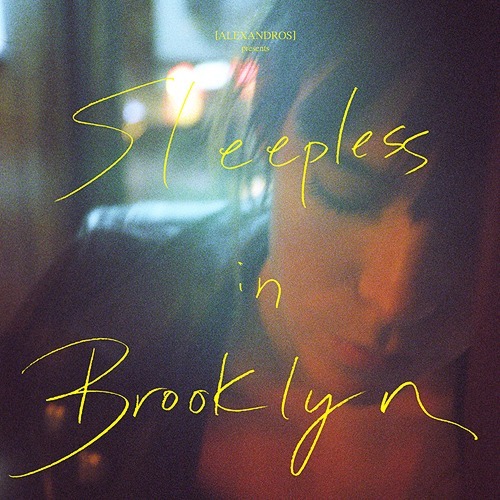 Their upcoming album is titled Sleepless in Brooklyn, both the recording and the promo photo shoot took place in New York and their latest single, Arpeggio also sounds a lot like something you would hear on a US radio station and there isn’t any sign of the Britpop influence that dominated their early output. Of course it is still present in some of the other tracks, but it is more obvious than ever how much the band changed since its debut. 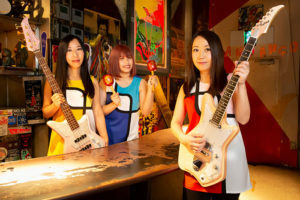 The album will come with thirteen tracks, including Mosquito Bite, that was featured in the recent Bleach live action movie and it will be released in several different versions, all with different bonus material… including some quite interesting stuff. 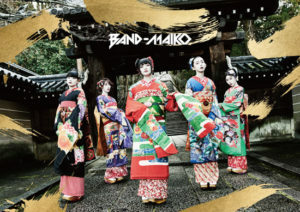 One version comes with the recording of their VIP Party 2018 show, held at ZOZO Marin Stadium on a DVD (or Blu-ray), while another version come with a documentary DVD about the recording session, plus a bonus CD containing rare material, demo versions, alternate takes… and a remix by none other than Lisachris!